Please complete the form below to get your rental started with us. Will you be supplying an ST3 MN Tax-Exemption form? Do we already have a Certificate of Insurance on file for this job? Thank you for submitting your job card. We are reviewing your order and will get back to you soon at the email address you provided. 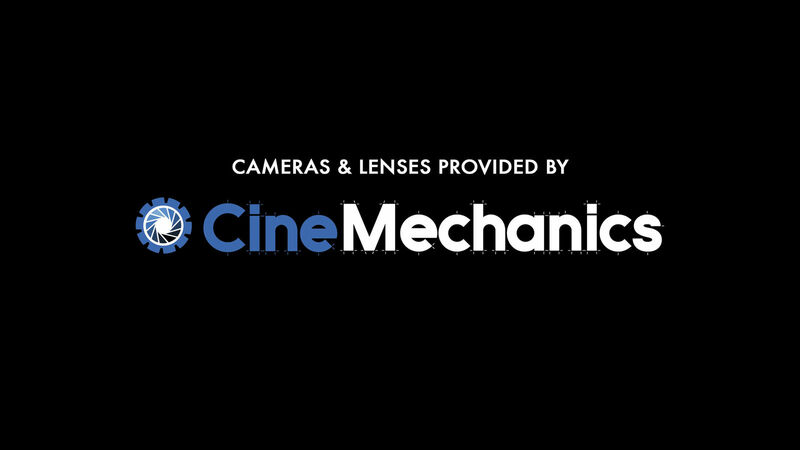 Want to stay up to date on CineMechanics news, inventory adds, and gear demos? Sign up here for our newsletter. InsureMyEquipment.com lets you create custom insurance policies at any time. When you proceed to submit a certificate of insurance, just look for CineMechanics in the drop-down menu. Please note we do require the policy add-on of coverage for theft from an unlocked vehicle.